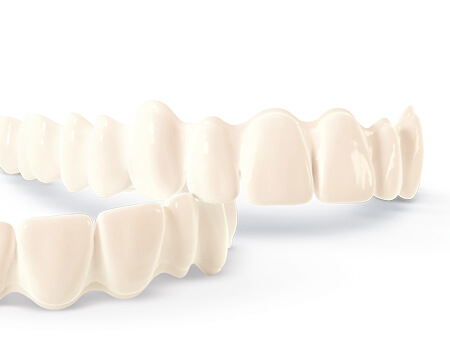 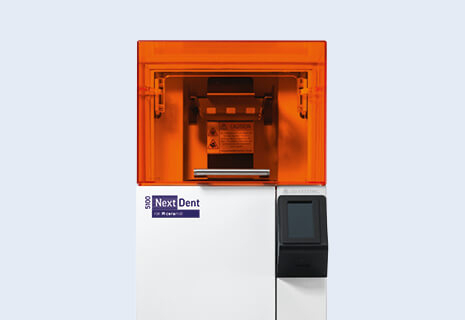 The NextDent 5100 for Ceramill 3D printer powered by revolutionary Figure 4™ technology combined with NextDent’s broad portfolio of dental materials addresses multiple indications, resulting in unparalleled speed, accuracy, repeatability, productivity, and total cost of operation. 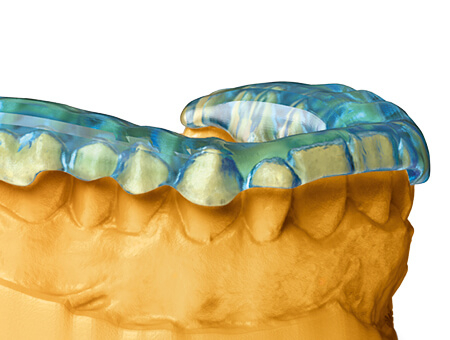 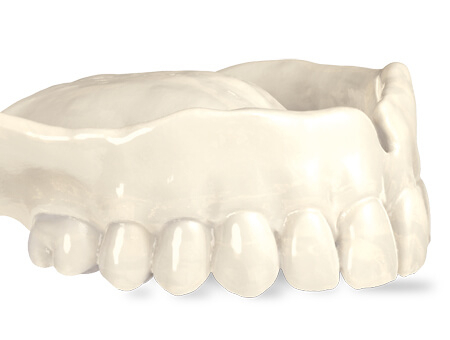 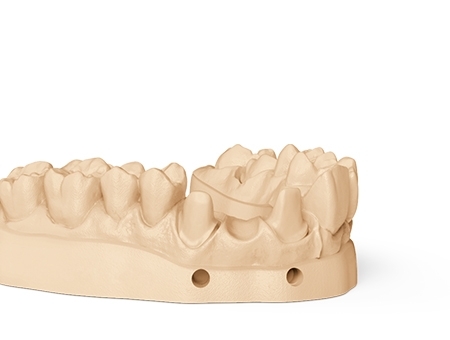 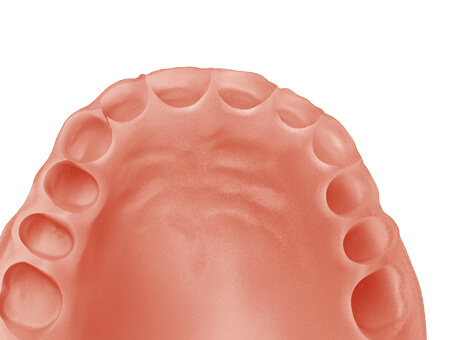 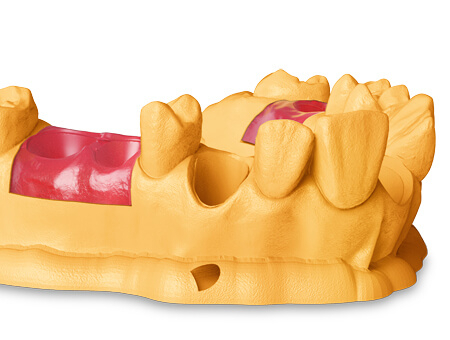 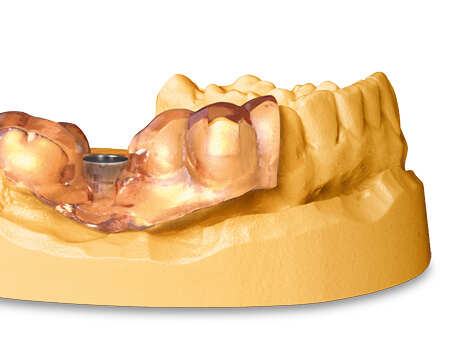 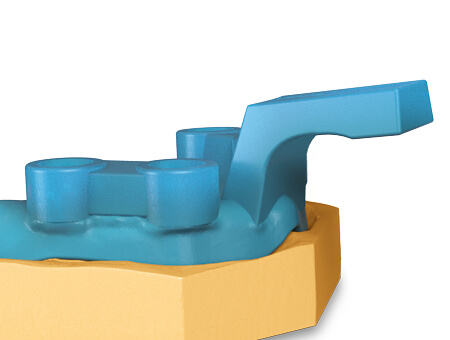 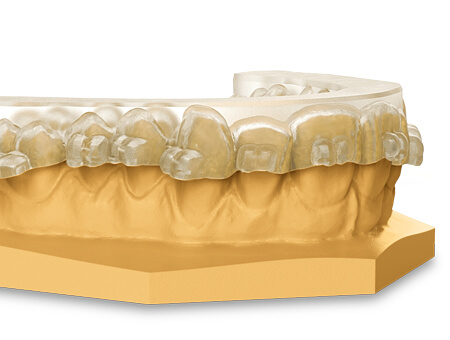 The NextDent 5100 facilitates high-speed 3D printing for production of dental appliances and sacrificial castings. 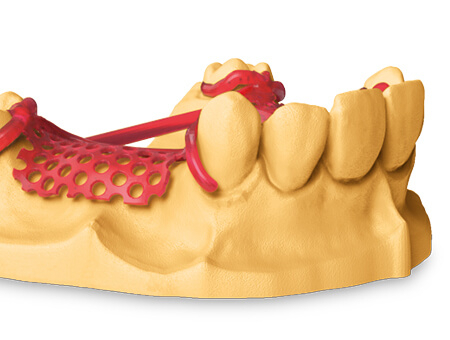 This revolutionary solution features an industry-defining value proposition that combines best-inclass speed and performance at a price point that is accessible to virtually all labs and clinics.